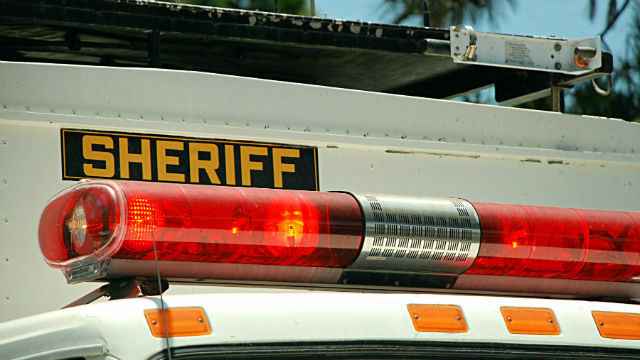 Sheriff’s deputies were at the scene of a deputy- involved shooting in Fallbrook early Friday morning. The San Diego County Sheriff’s Department tweeted at about 5:15 a.m. that a shooting had occurred near Reche and Ranger roads, just west of Interstate 15 in Fallbrook. The sheriff’s department released no further information on the circumstances surrounding the shooting.